You are here: Home / Articles / Indoor Bocce Open House! 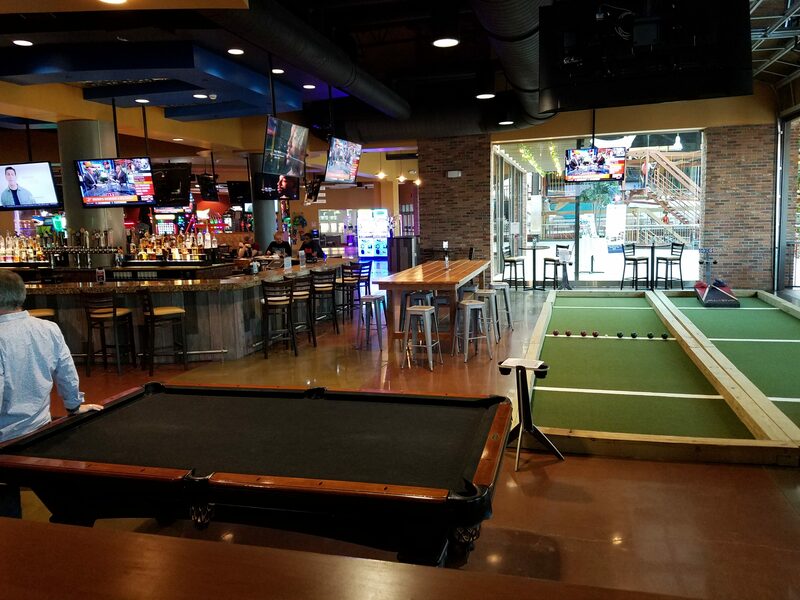 First the big news … Turbo Bocce WILL have an indoor bocce league this winter! Its going to start January 9th. 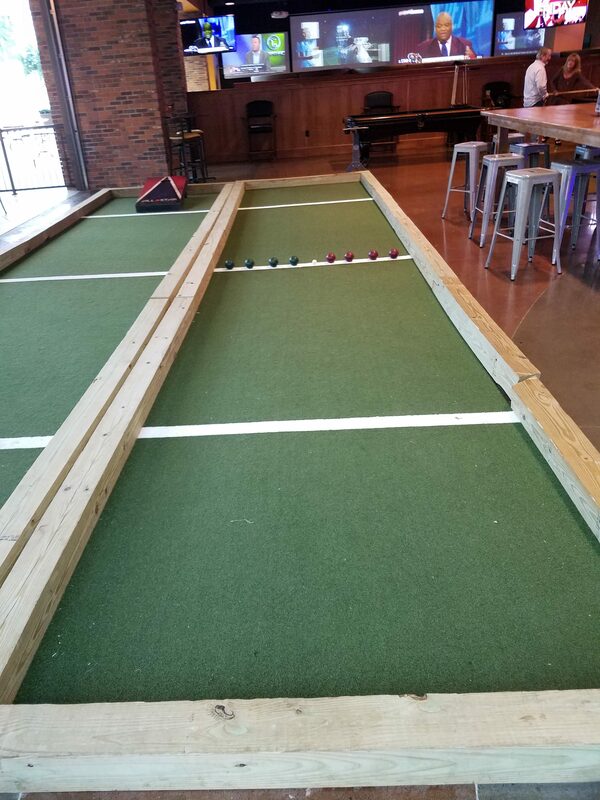 This league will involve both traditoinal court bocce and table bocce and we will be giving out arcade credits as prizes weekly! 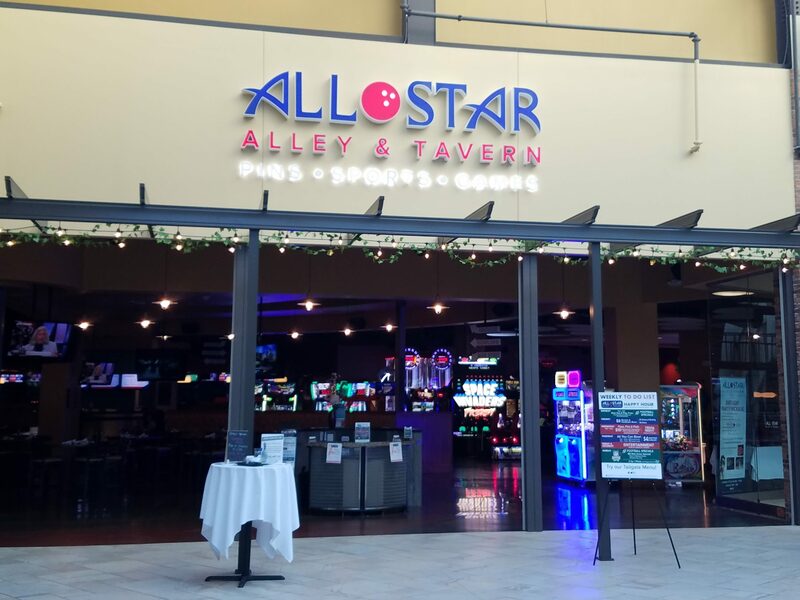 Tuesday’s will be our big social day, but you will also be given a pass so you can come in and play your league game any day of the week at any time . . . and all this will be FREE! Second, to kick off the season and give everybody a chance to check out what this will be like, we are holding an open house … and we are doing this one right! It kicks off at 6pm on 11/30 in All Star Ally’s theater (yes, they have a theater) on the 3rd floor of Destiny USA, where we will be showing the best bocce movie ever (yes, there are movies about bocce) National Lampoon’s Blackball starring Vince Vaughn, James Cromwell, and the priest from Game of Thrones that can bring people back from the dead. The movie ends at 7:30 and we should all be plenty hyped up to play some bocce at that point, so that’s exactly what we will do! Bring your ideas about how you want the indoor season to look, because we WILL be taking suggestions! As always Turbo Bocce’s Open House has no cost and no obligation, so invite your friends!